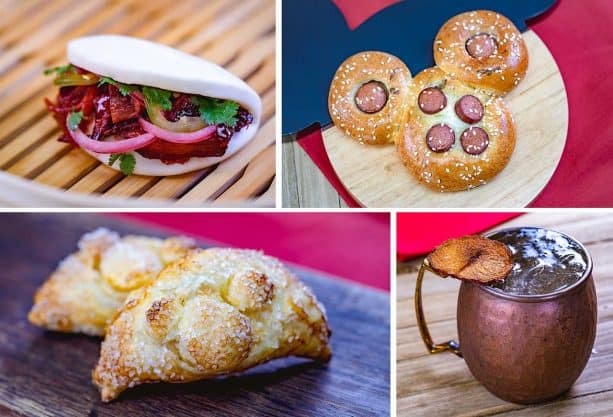 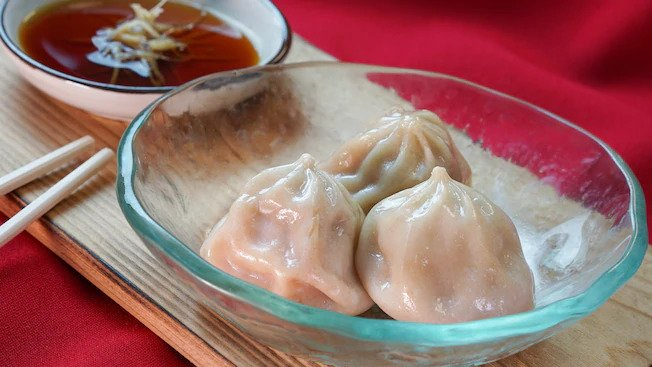 Celebrate the Year of the Pig from January 25 – February 17, 2019, during Lunar New Year at Disney California Adventure. 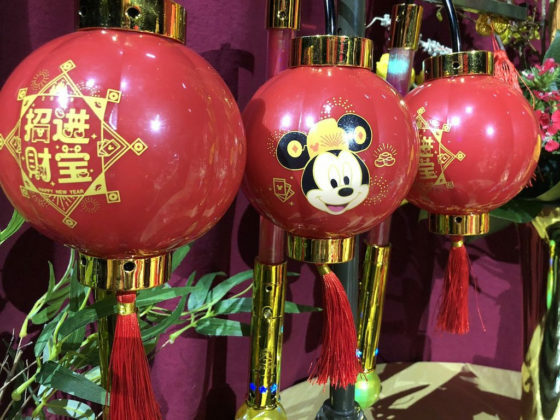 Guests will enjoy every minute of this event that features festive activities, live entertainment, and traditional culinary dishes. 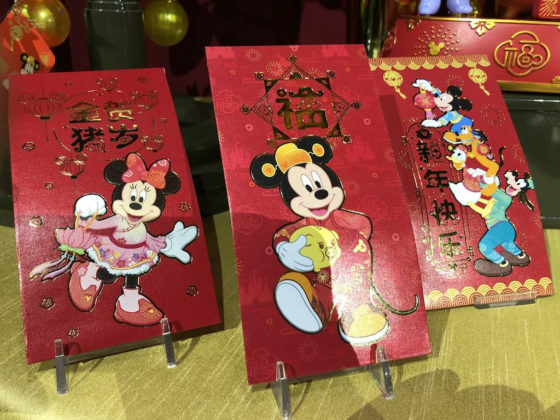 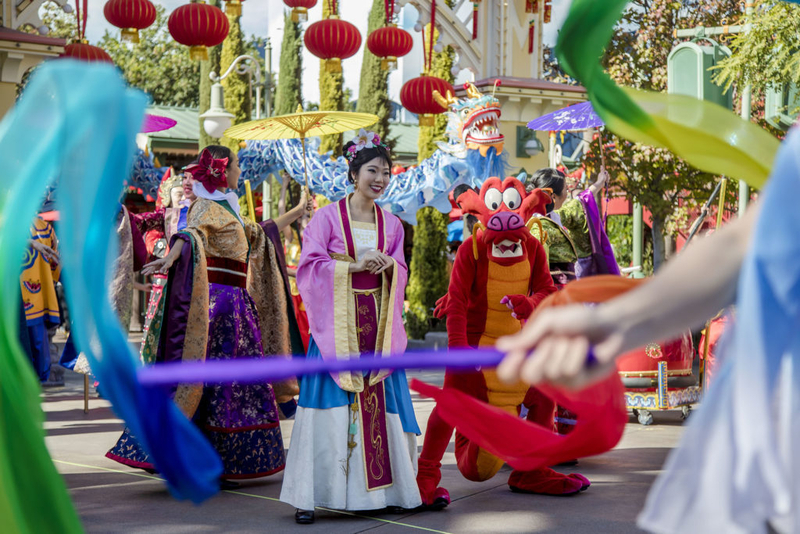 Guests with valid admission to Disney California Adventure will be able to enjoy all events and programs of Lunar New Year during their visit. 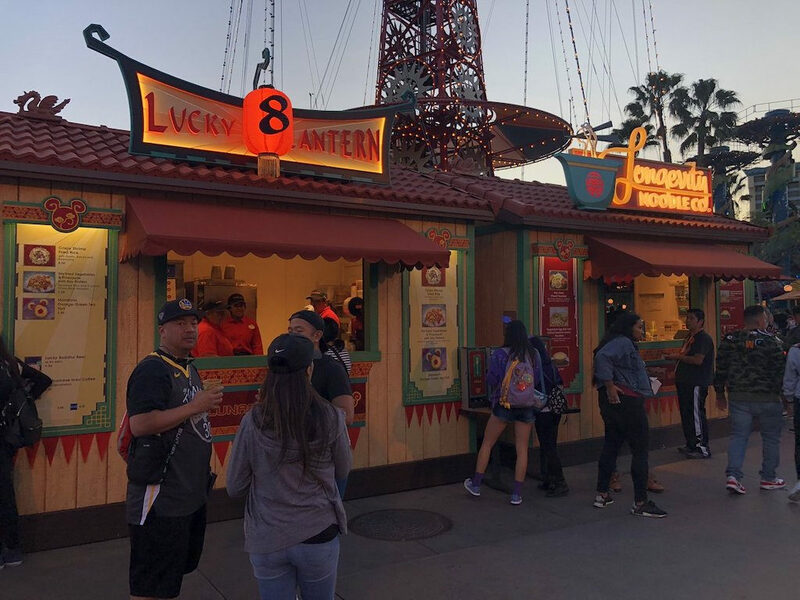 Pixar Pier comes alive during the Lunar New Year Celebration. 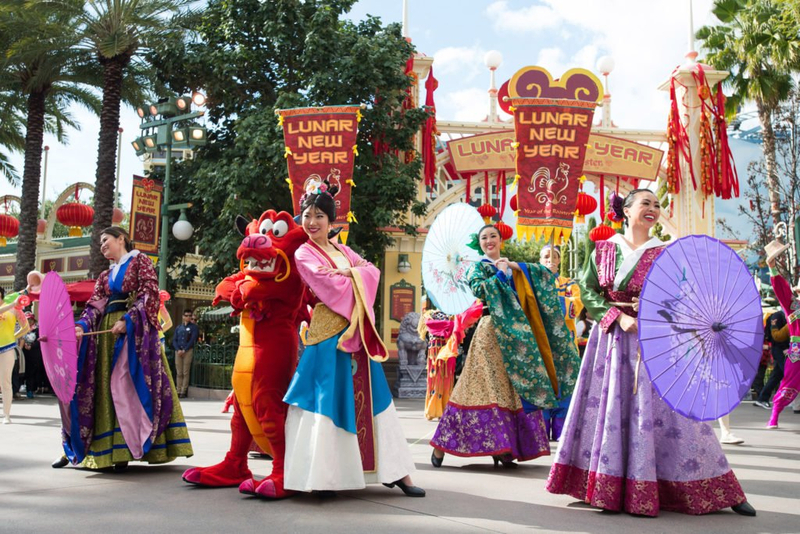 Enjoy exciting entertainment choices that guests of all ages will love. 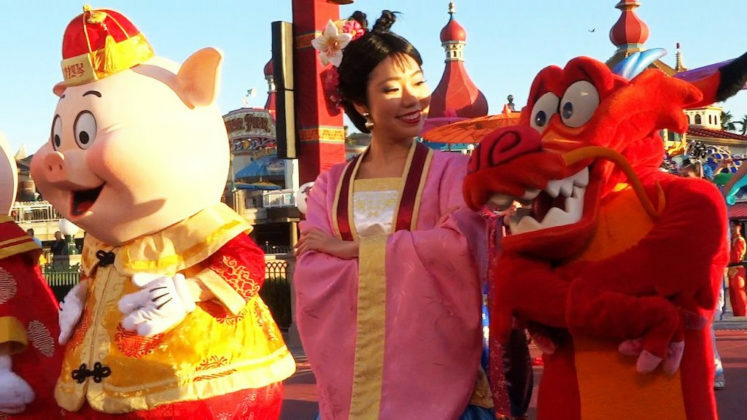 Join Mulan and Mushu as they parade through Pixar Pier bringing joy and wishing good luck to all. This lively parade is full of traditional music, ethnic costumes, and an incredible array of performers. 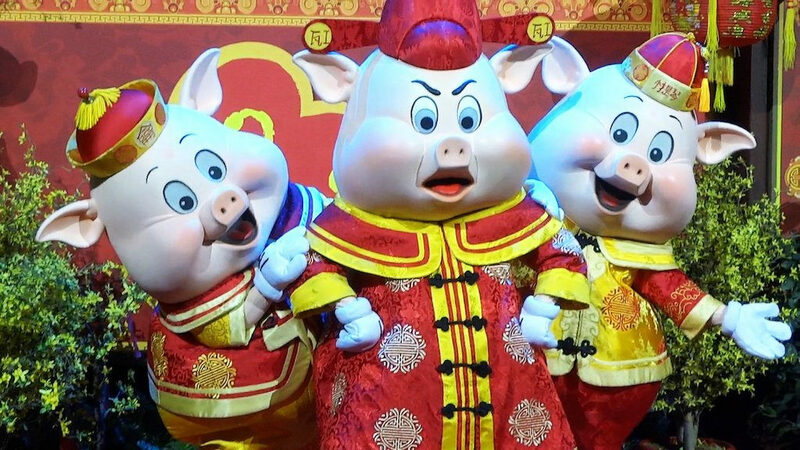 This year, the parade will also feature Fifer, Fiddler, and Practical, better known as Three Little Pigs as a special treat for the Year of the Pig. A variety of musicians from many ethnic backgrounds will be entertaining guests of all ages with their traditional stylings and songs. 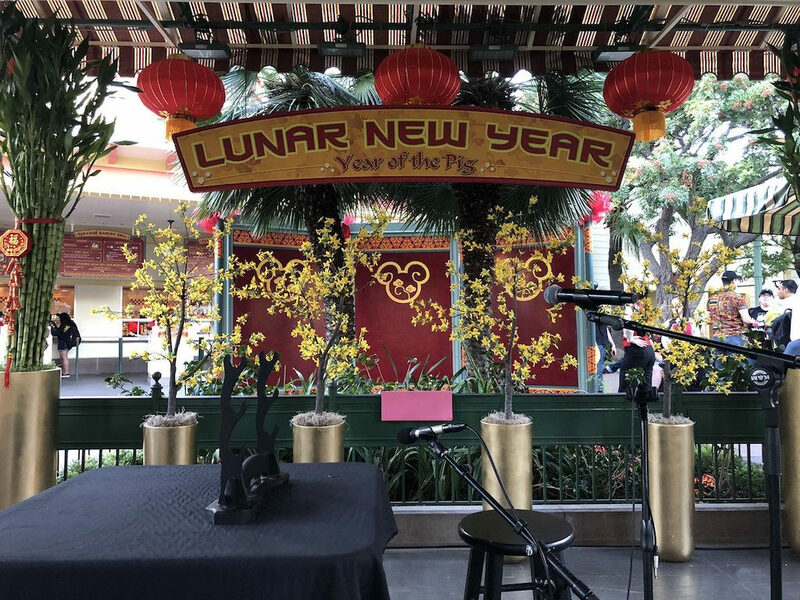 Vietnamese artist Dat Nguyen will serenade guests with traditional and original compositions on classical guitar, lute, flute and melodica at Paradise Garden Bandstand. 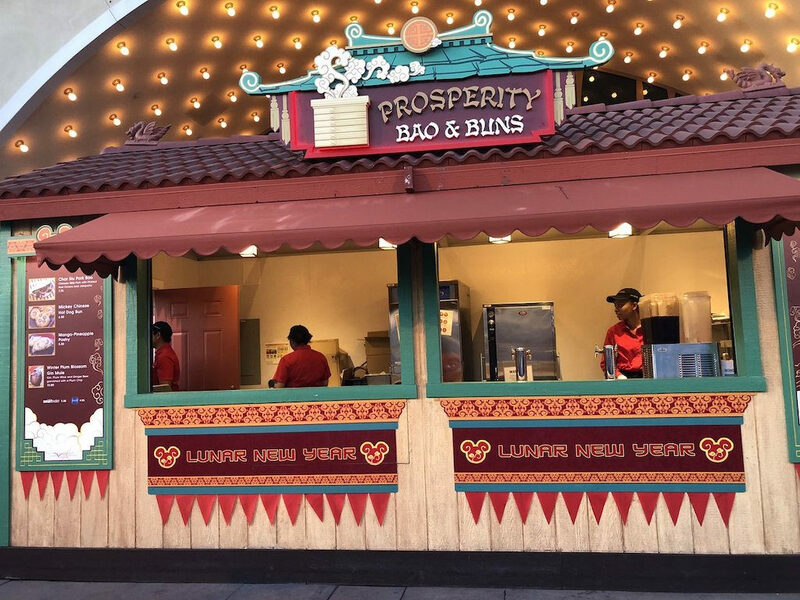 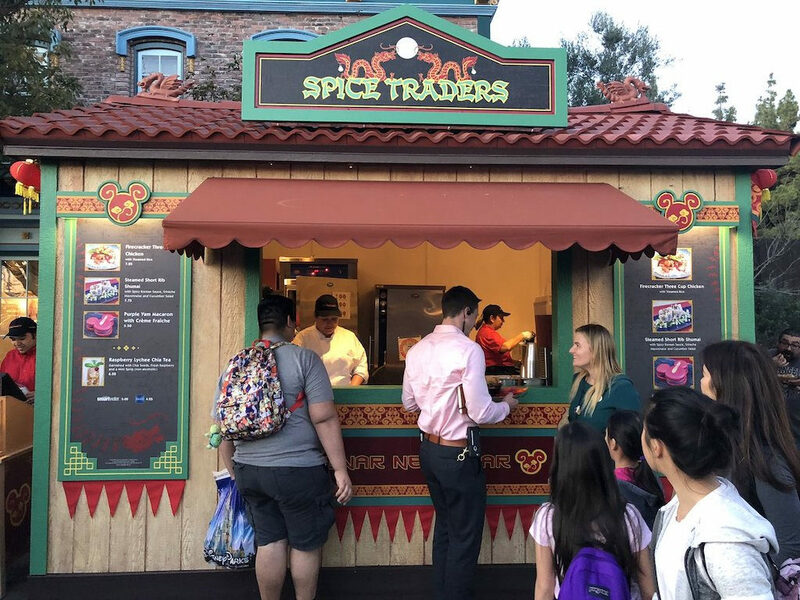 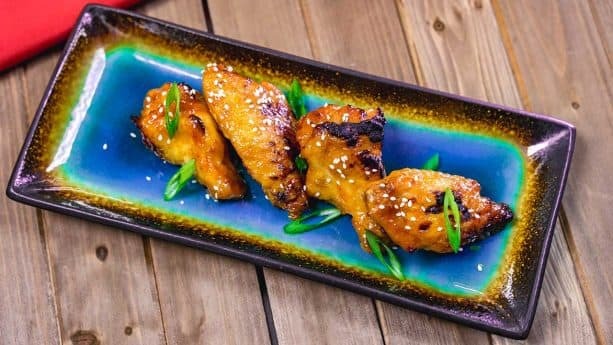 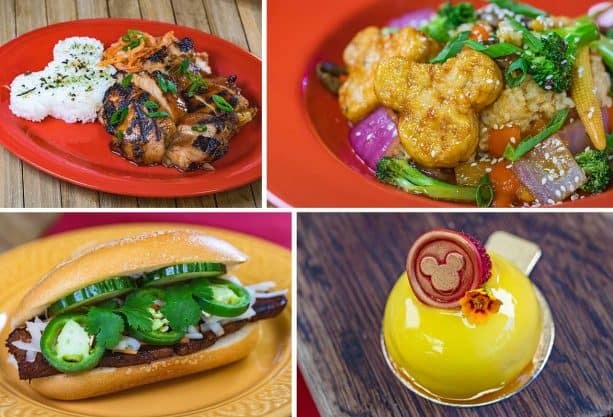 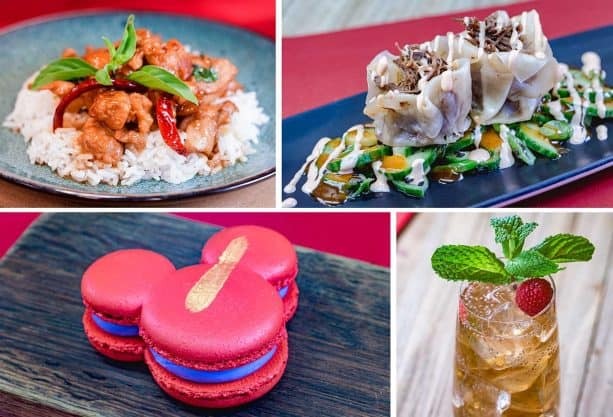 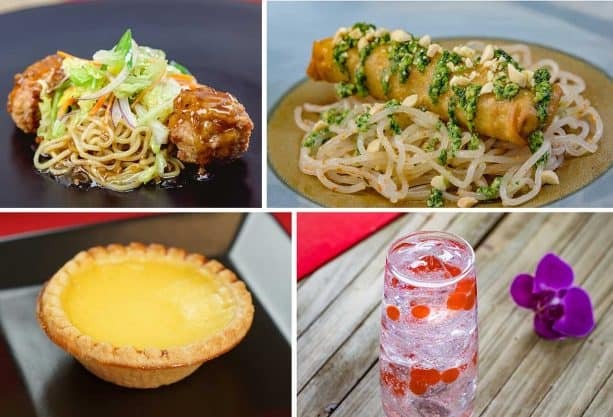 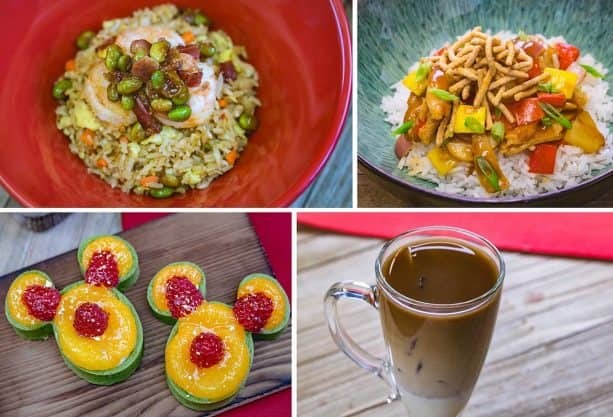 Throughout the park, guests will be able to purchase samples of traditional, ethnic foods inspired by this festive season. Ornamental lanterns and banners wishing guests a Happy Lunar New Year will decorate areas of the park and add to the ambiance. 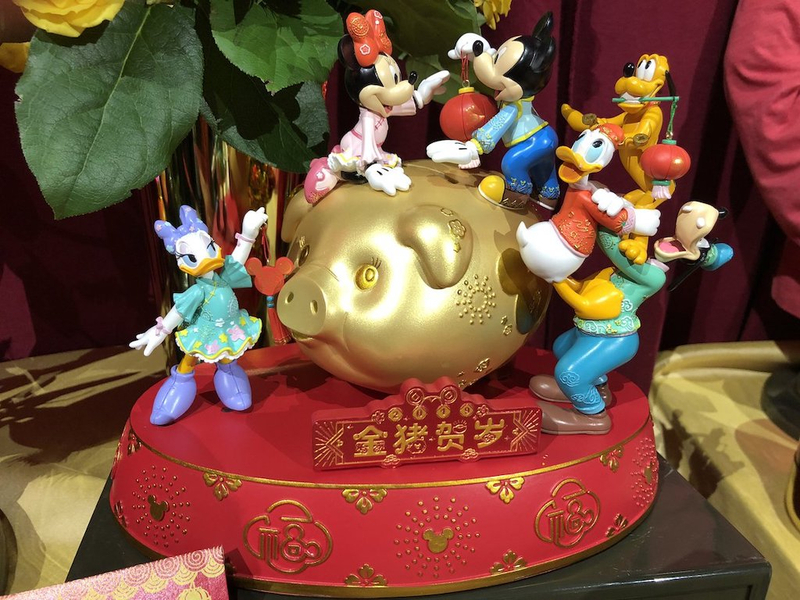 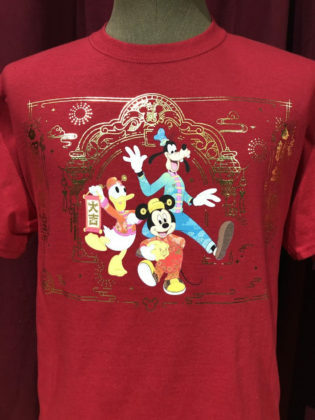 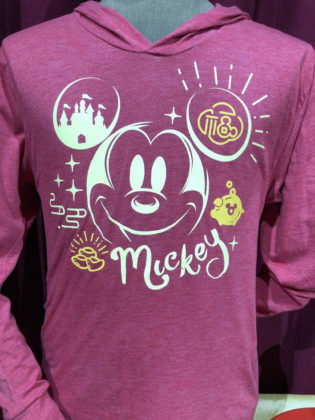 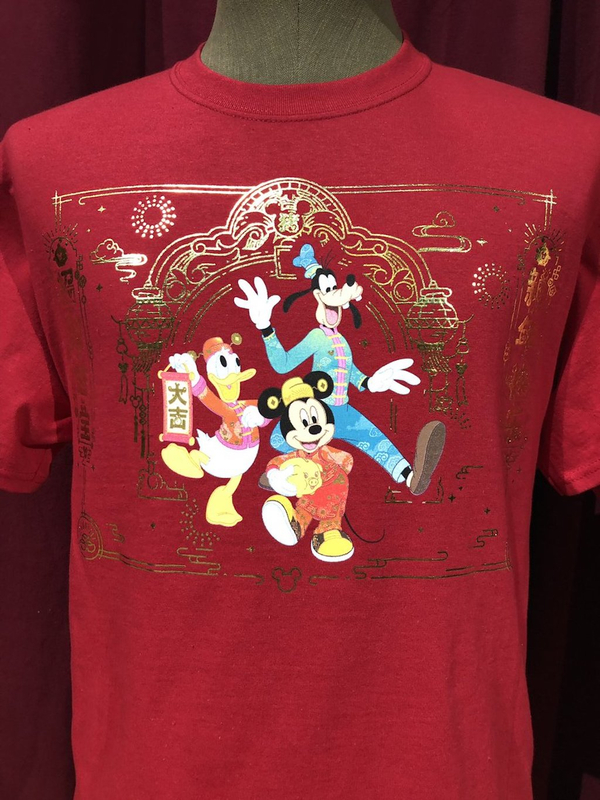 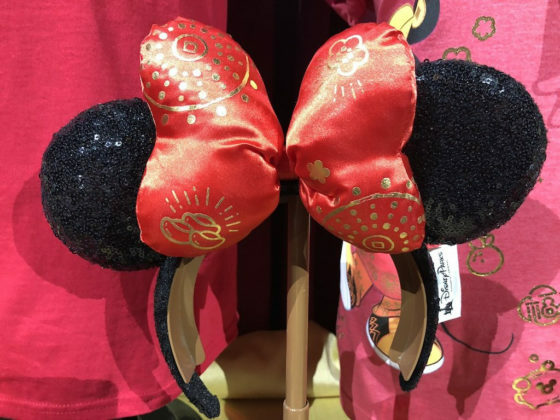 Guests can purchase New Lunar New Year merchandise inspired by different cultures of East Asia.